10 years of tasting of Bettane + Desseauve experts in your smartphone, nearly 100,000 wines and 6,400 domains. Easy to use, with a simple and pleasant ergonomics, Grand Tasting guides the consumer to his best choice. The wine lover is guided not by the opinions of consumers as on other applications, but by the opinions of experts Bettane + Desseauve. Everything starts at the homepage via a search engine. The result is displayed as a wine list, then an individual sheet for each wine with its price, a Bettane + Desseauve expert rating of 100. 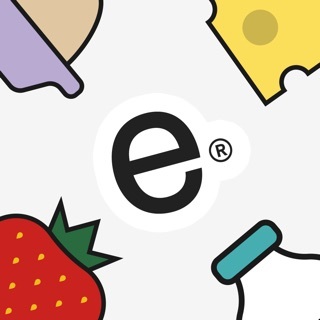 Profile, character, style, tasting commentary, food pairing and suggested wines, nothing is missing. 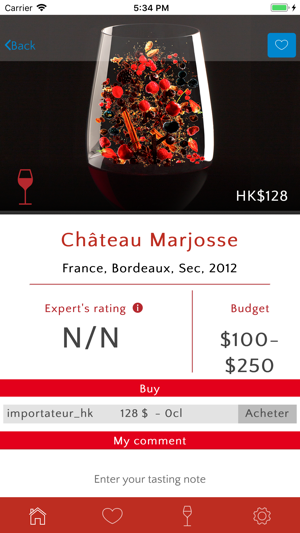 The advanced search allows to refine the selection by price, color, appellation, grape variety, vintage, tasting opportunity. Each consumer can also rate the wine they have tasted and thus build a personal database and be offered wines similar to those he loved. With "My wishlist", "My tastings" and "My profile", everyone can customize their application and refine their selection like a pro. 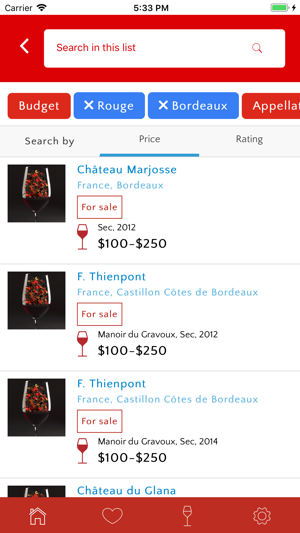 Thanks to the Grand Tasting app, you have a tool to buy the best wines at the best prices, close to home or at the other end of France. 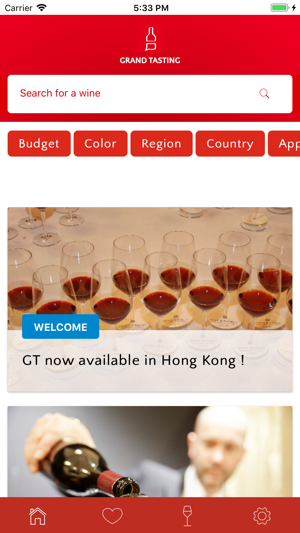 The app includes a news section that lets you stay informed about the vineyard's life.